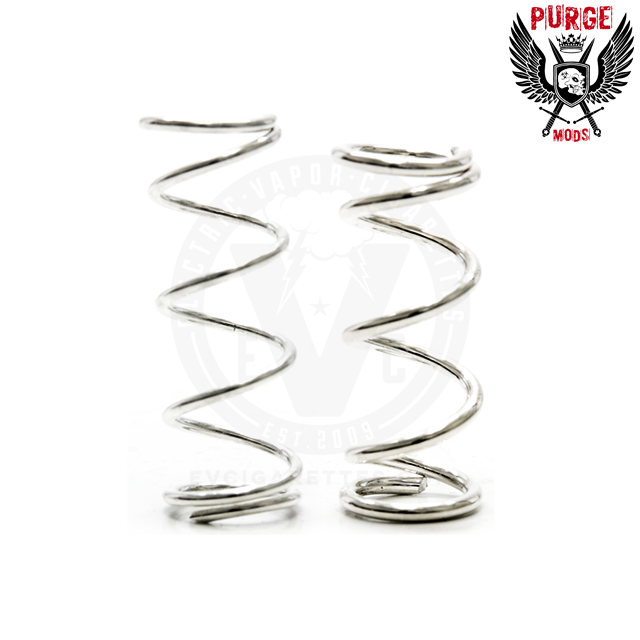 Purge Mods' first 20700 mechanical mod is built like a tank and hits like a truck! Sporting all of the facets and features you've come to expect—nay, treasure—from Purge's team of master millers and designers, the Truck is specially fitted to take advantage of the supercharged 20700 battery cells on the market. This thing feels so natural in your hand. It has a great heft to it, especially with the Assassin extension. The throw is fantastic, and you can take magnets out to make it a little squishier. The coat is perfect; scratches dont show up, and it come off in chunks like some coatings. Don't let the price deter you. This things hits like a drunken step dad with all the rings on. This is hard hitting beautiful mod that is well worth every penny I saved up to make the purchase! I don't have a Purge that I don't like & enjoy, up to 12 now!